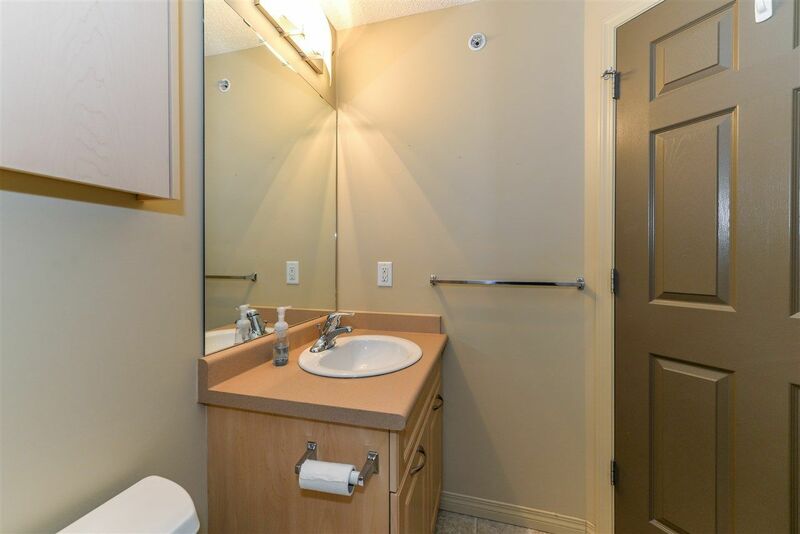 This beautiful concrete building is reno-ed and ready to go. 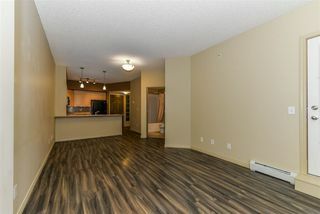 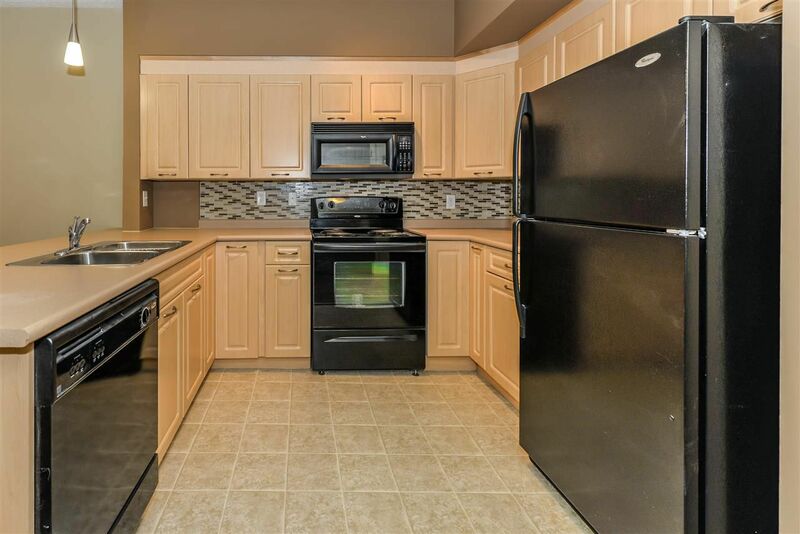 The one bedroom, ground floor unit has plenty to offer. With bright open layout and new flooring it is move in ready. 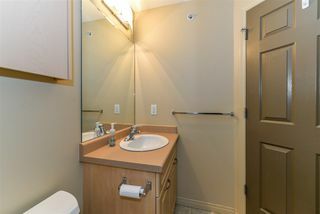 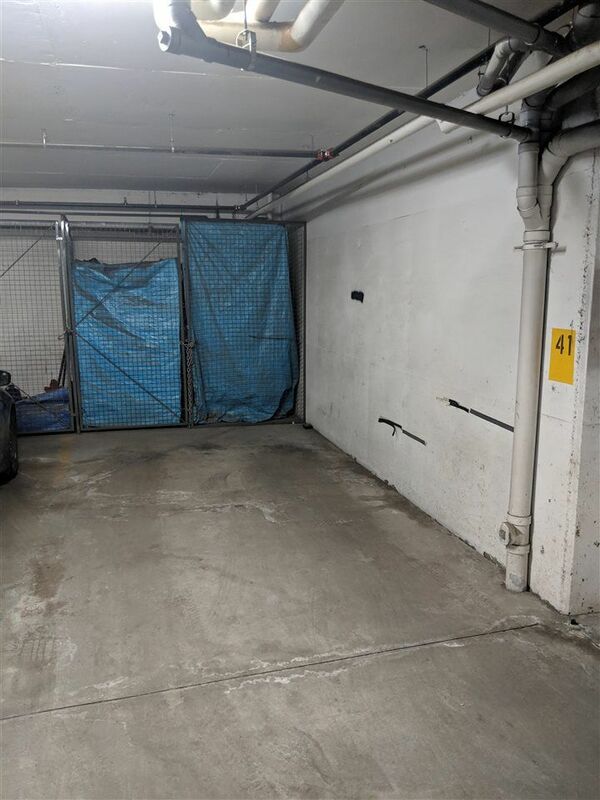 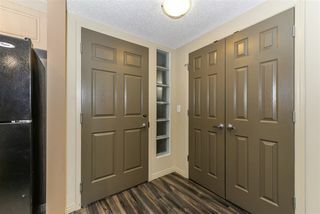 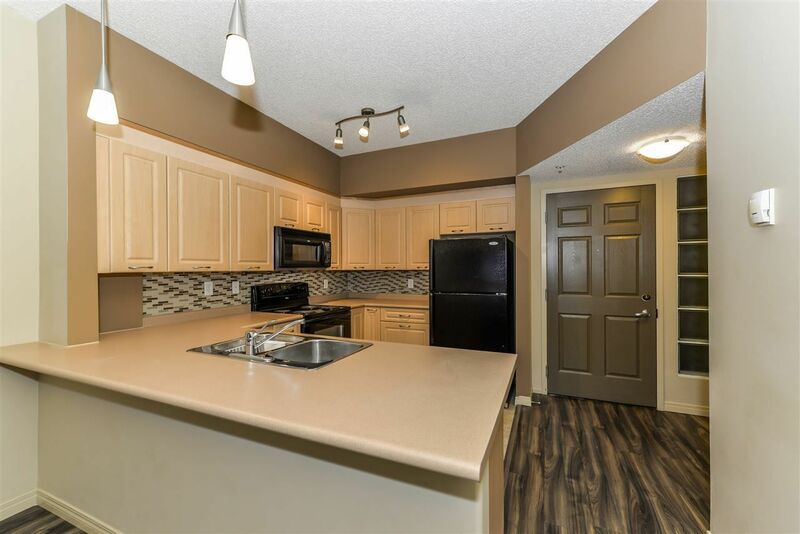 With underground parking (with storage) steps from the unit and direct access to the back door of the condo convenience is right here. 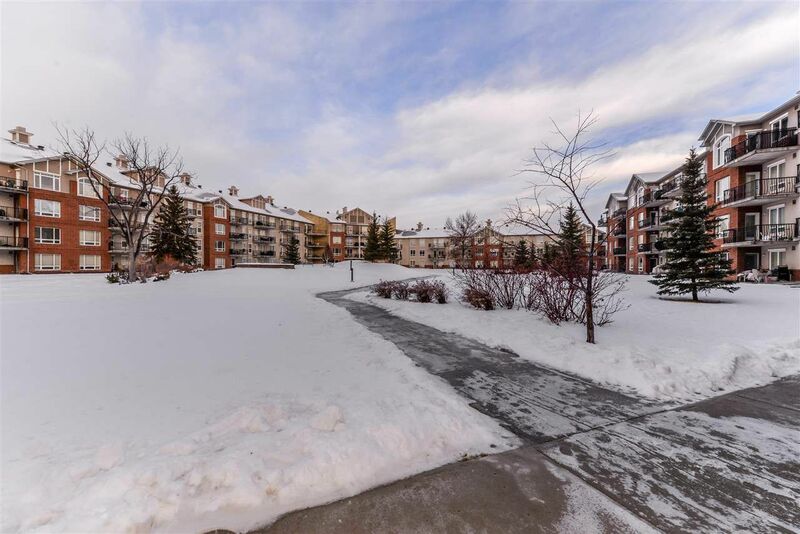 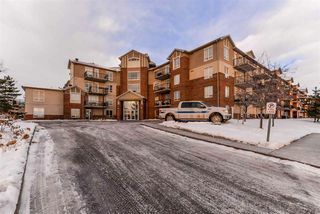 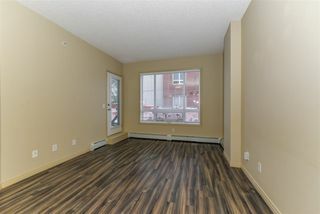 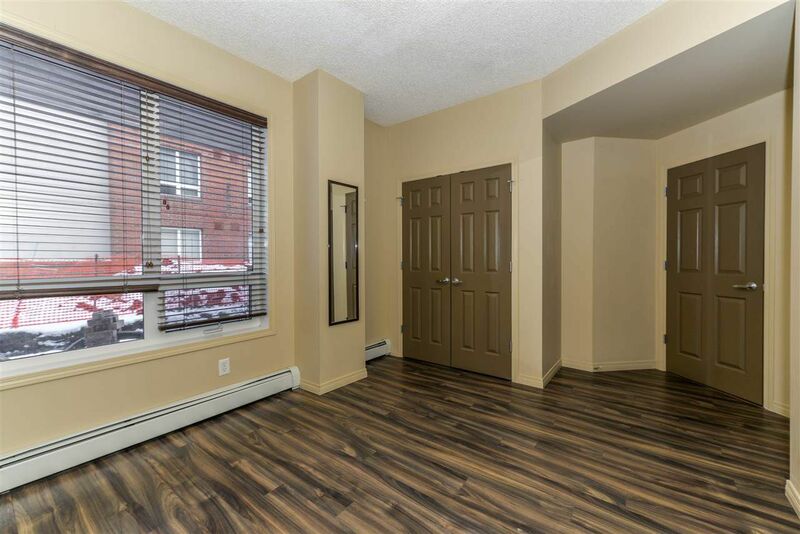 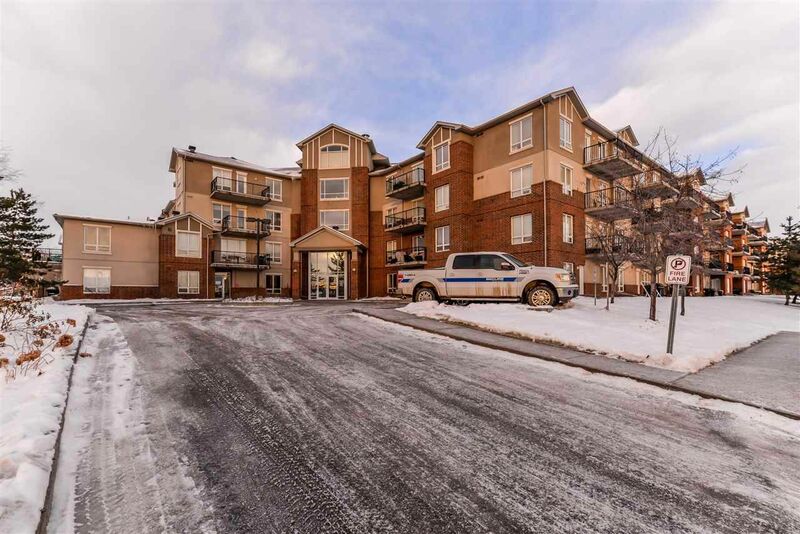 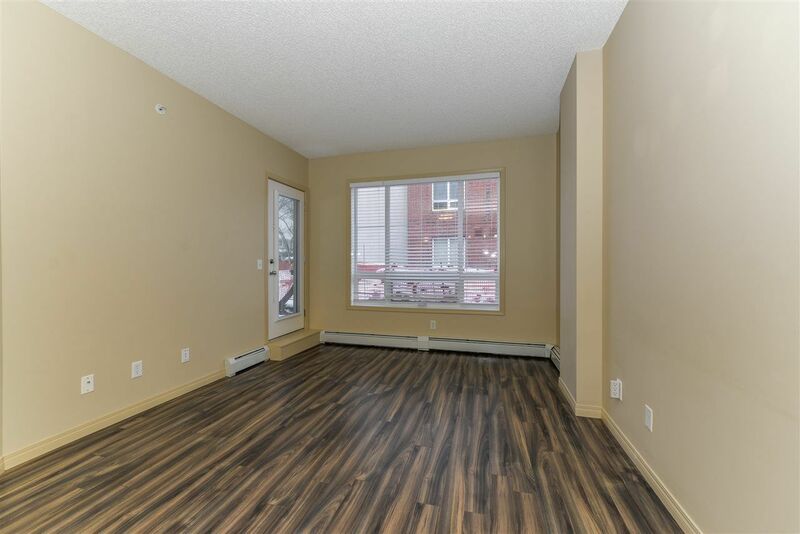 Unit is a quick walk from LRT, transit, shopping and schools.